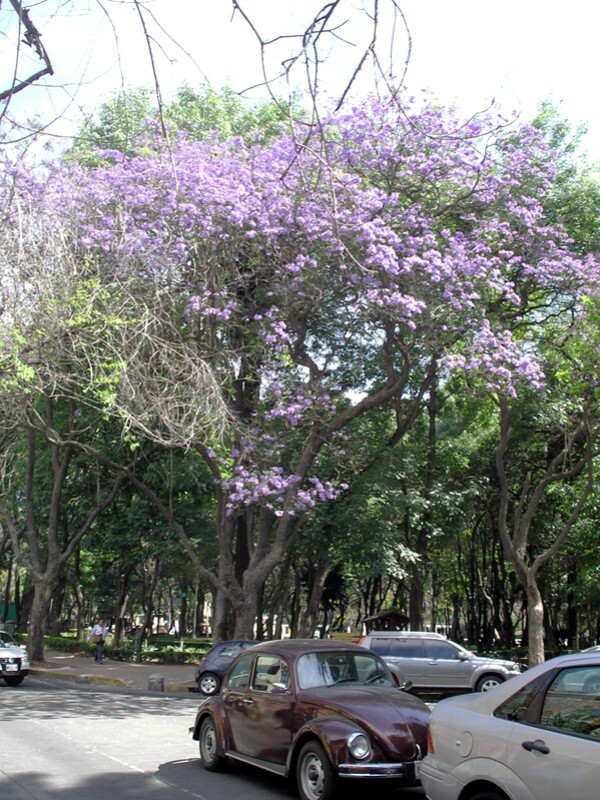 Spring has arrived in Mexico City, and you can’t fathom what a welcome change it is: While we didn’t get blankets of snow this past winter, we did receive multiple severe cold snaps without the balm of central heat. I was miserably cold from November until February, shivering at my desk in multiple layers of clothing, drinking cup of tea after cup of tea, and cursing my Raynaud’s syndrome for rendering my toes feeling-less. 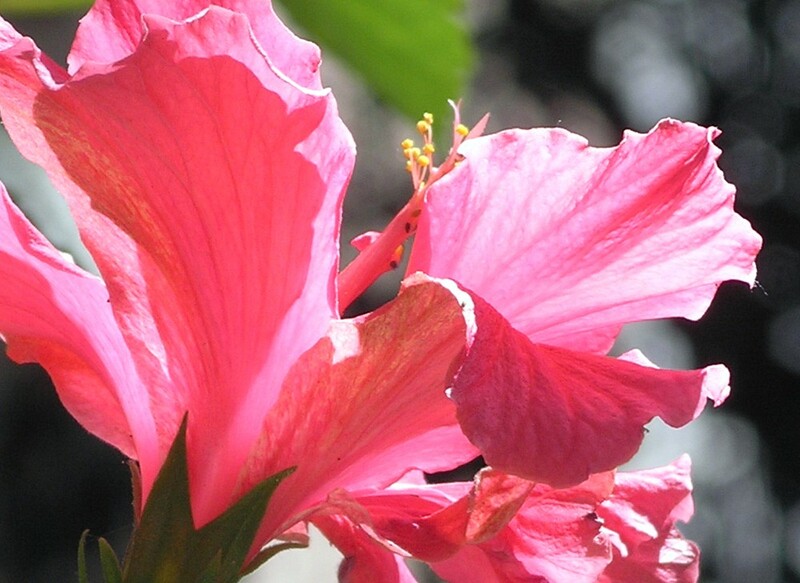 Hibiscus (jamaica) grows year-round in Mexico City, but it's particularly vibrant right now. I'm pretty sure this is a ginger plant. Ginger is rarely used in Mexican cooking, however. These trees produce numerous huge, droopy blossoms. 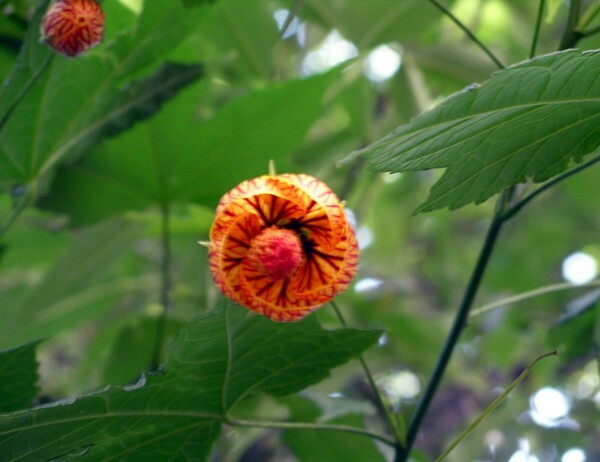 This odd, vein-patterned red-orange flowers grows on a tall bush. It's hard to photograph because it's a very delicate flower, always moving in the slightest breeze. 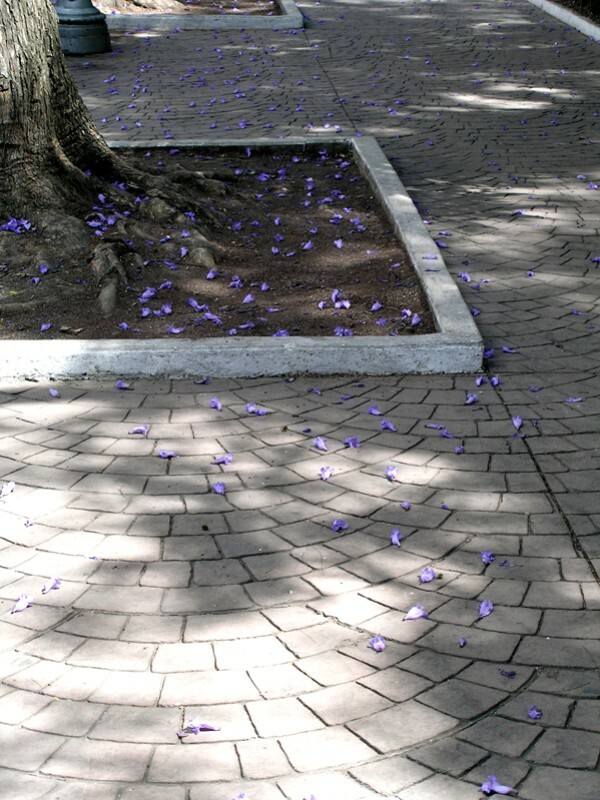 ..covering the sidewalks with purple petals. 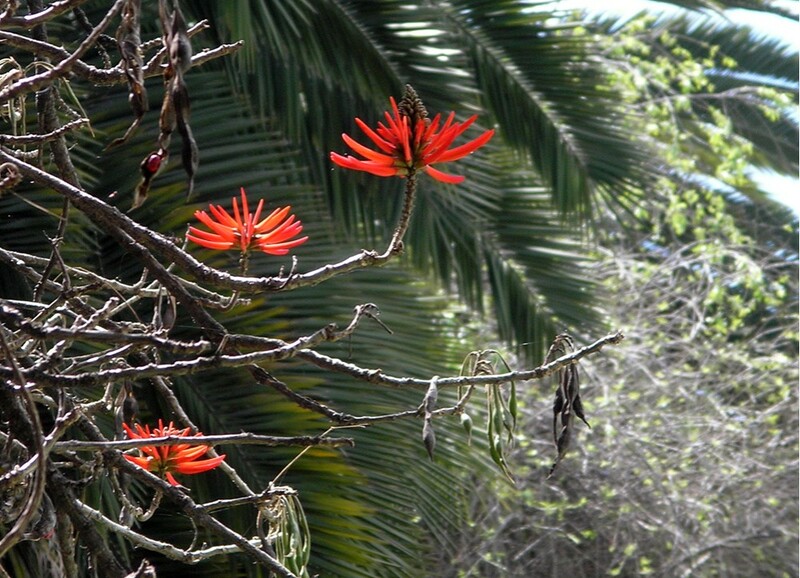 The vibrant red flowers of the coral tree are used in a few traditional Central Mexican dishes, though I'm told they're essentially flavorless. 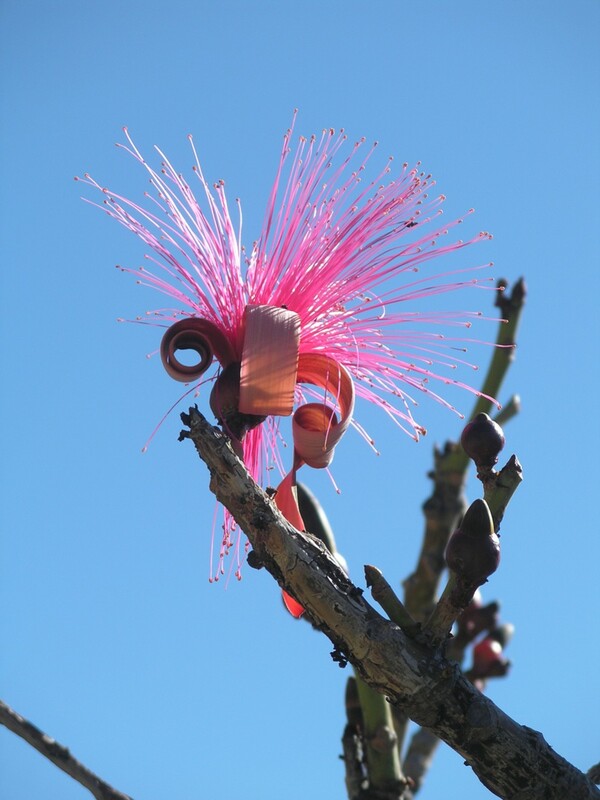 This cabellin flower is from a tree in Malinalco, where I visited last month with my parents. It's about 2 hours from the city. 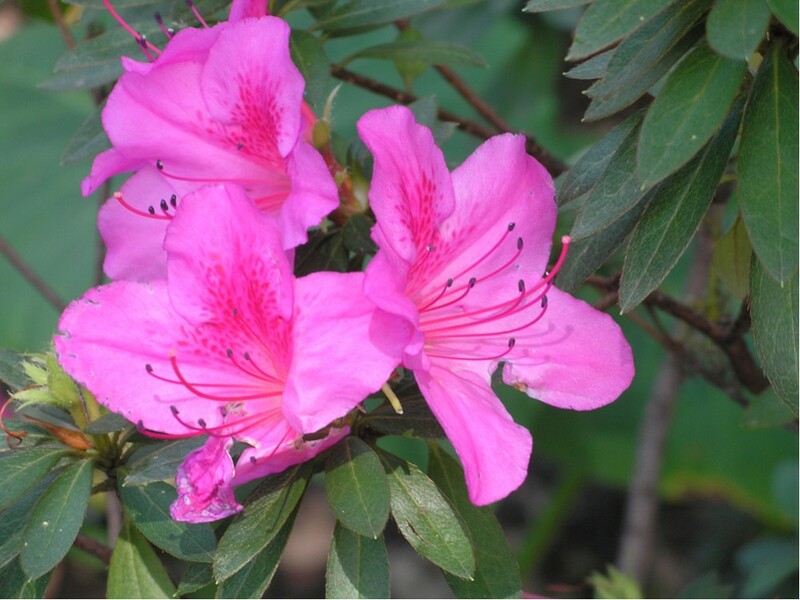 The flower's native name is Xiloxochitl -- see-lo-so-chee-tull. These Chinese lantern flowers grow very well in the city. White, pink and fuschia (shown here) azaleas are reaching their peak right now. 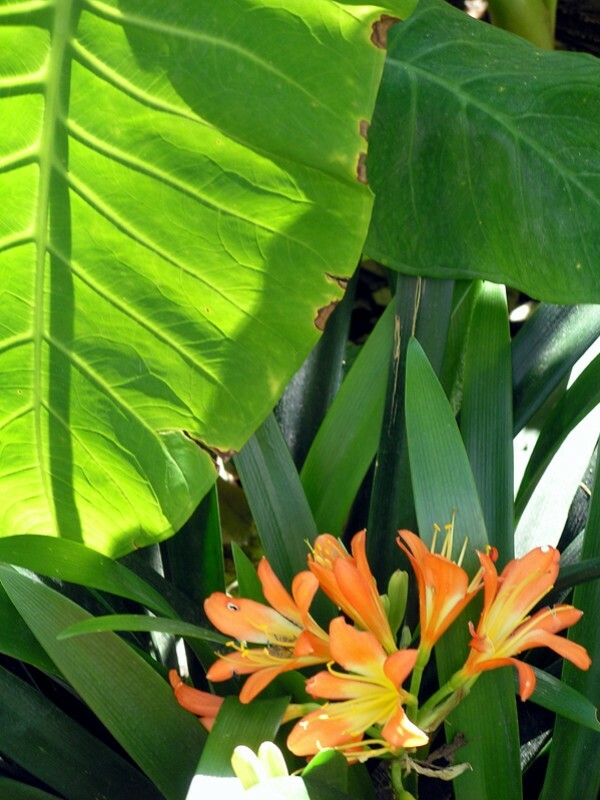 These low-lying orange flowers only bloom this time of year. They must be bulbs, but of course I don't know their names. Bulb flowers do well here, except for tulips. I suspect that the US is going to feel really ugly to you guys when you come back. Really, really ugly. 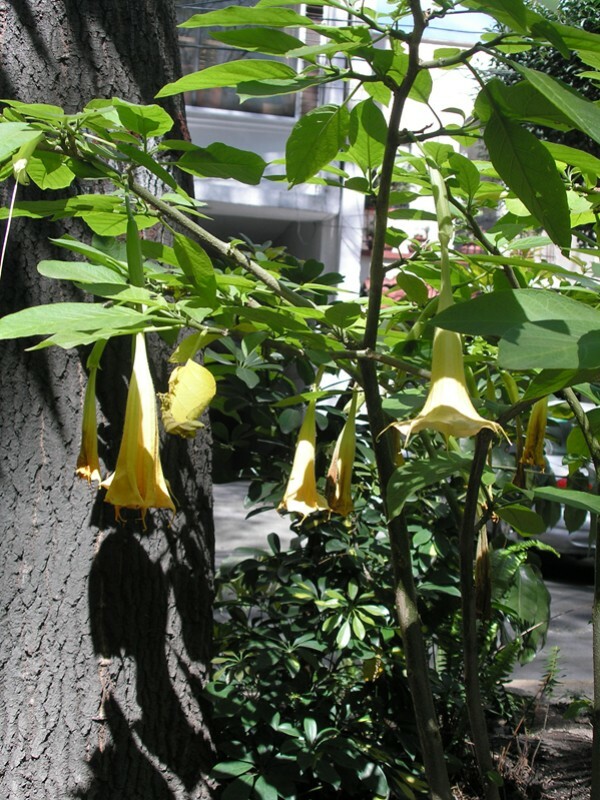 I learned the yellow droopy flowers are called Angels’ bells. Beautiful pics and the weather was awesome last weekend! Wow! Great photos. The cabellin flower is very dramatic. gorgeous flowers! i miss jacarandas and all that purple snow! 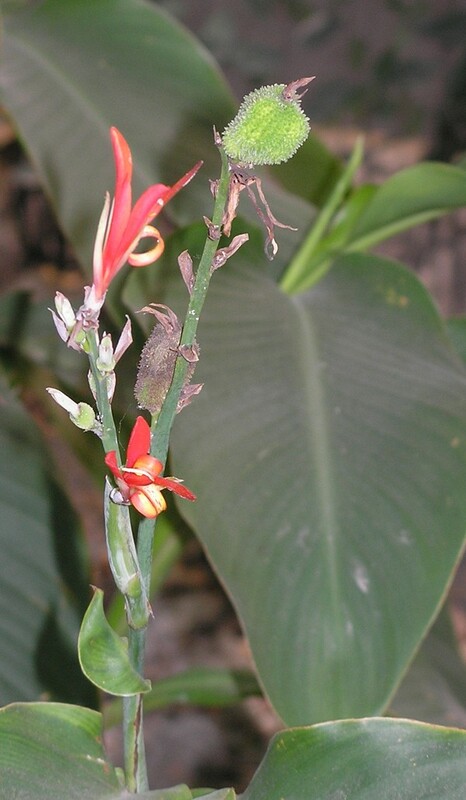 The ginger plant that grows here in MO and has the medicinal roots look nothing like this one. They are very low to the ground. 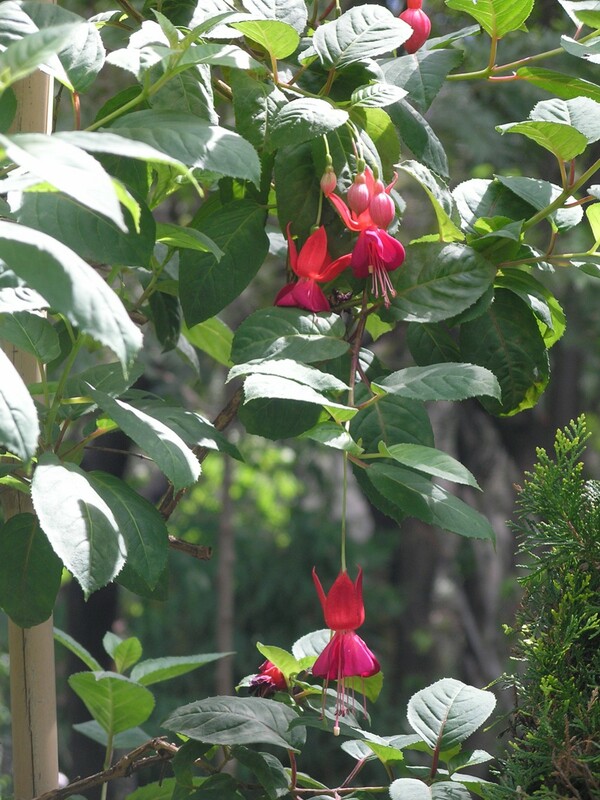 Their blossoms are like upside down cups, and hide near the ground, under their lovely, dark green, heart shaped leaves. They are a maroon-brown color. We have a stand of it in our back yard. But maybe that is a Mexican variety? These are exquisite and lush flowers, all! Very few signs of spring to talk about here yet, at all, alas. It has been so cold and so wet. The day lillies are beginning to emerge from the ground, and the lilac bushes have buds, but even my chives are hiding out still. Hi there Kay! I may have my plant name wrong….I wonder what the heck it is? It’s an odd looking one, for sure. My favorite flower I’ve seen here is that pink cabellin (it also comes in white). I do enjoy the pictures, they’re very well done. Thanks for the fower pics. –so lovely. Would love a bouquet of the Xiloxochitl. Love the color of the last pictured flower.